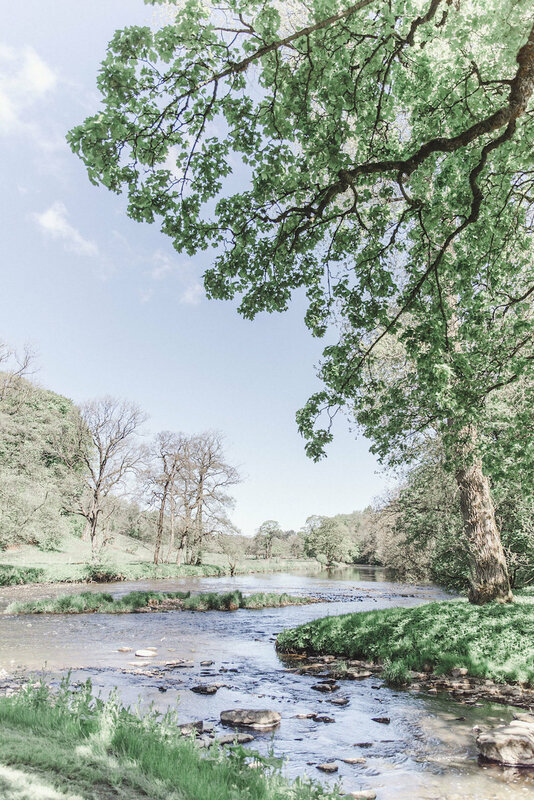 Let us whisk you away to the countryside for a few moment today! 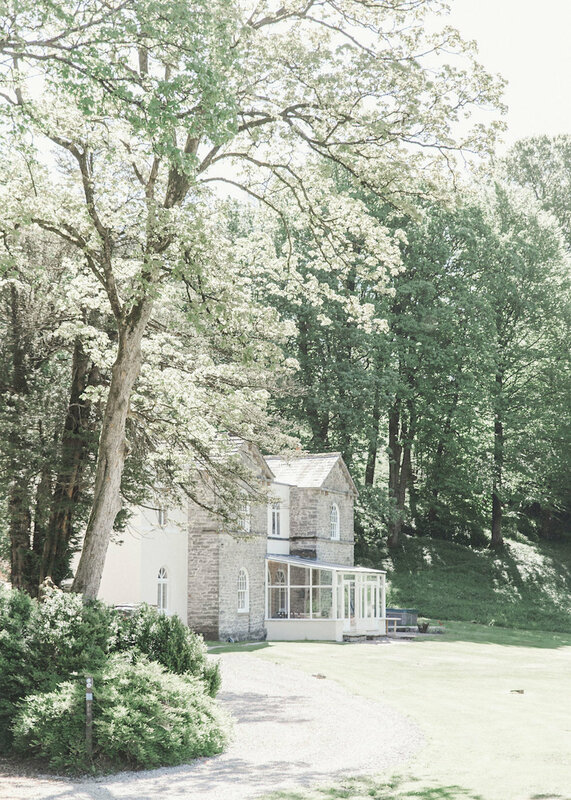 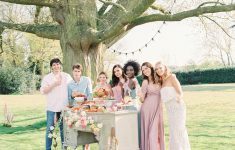 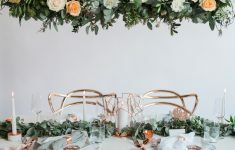 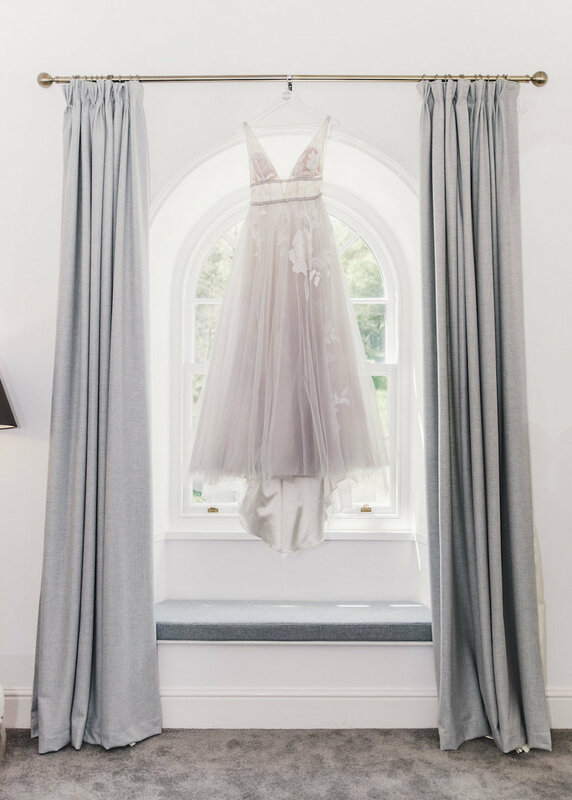 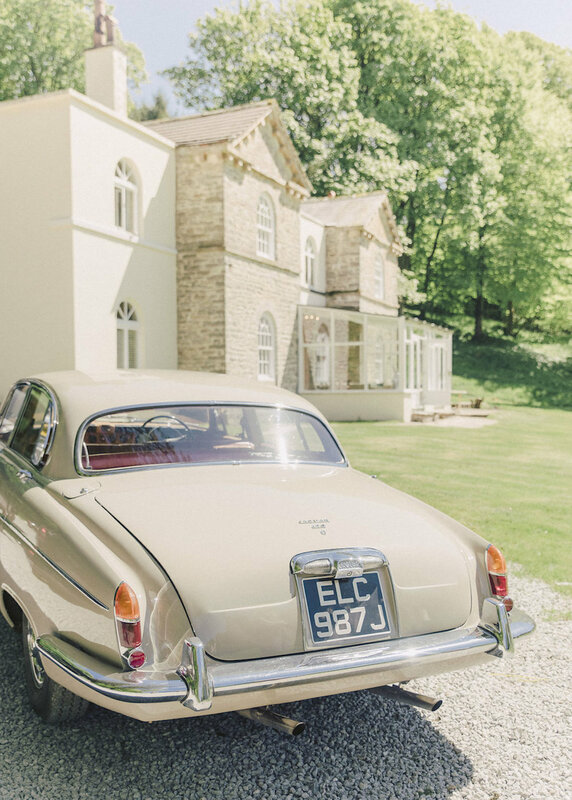 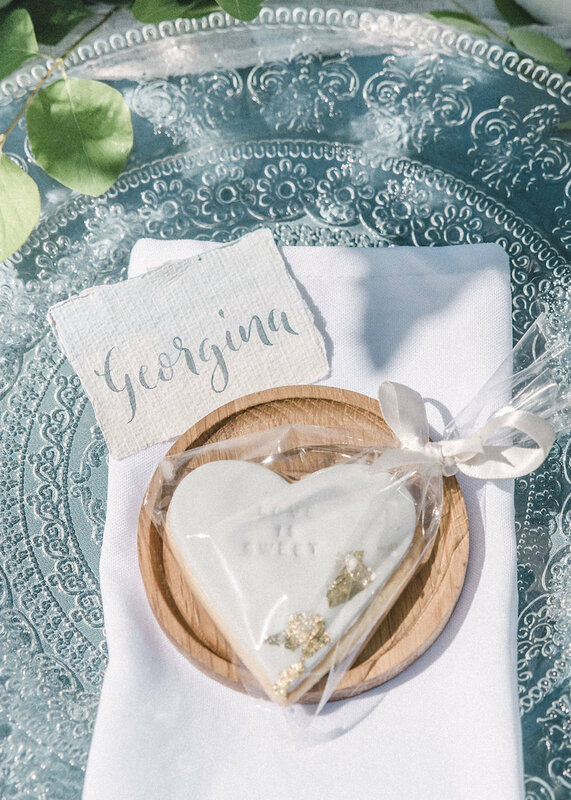 Bathe in the sunshine and rural vistas for this romantic wedding inspiration by Emily Olivia Photography + Emily K Weddings at Gisburne Park nestled in the heart of the Ribble Valley. 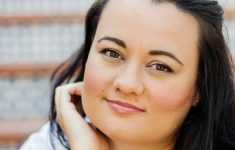 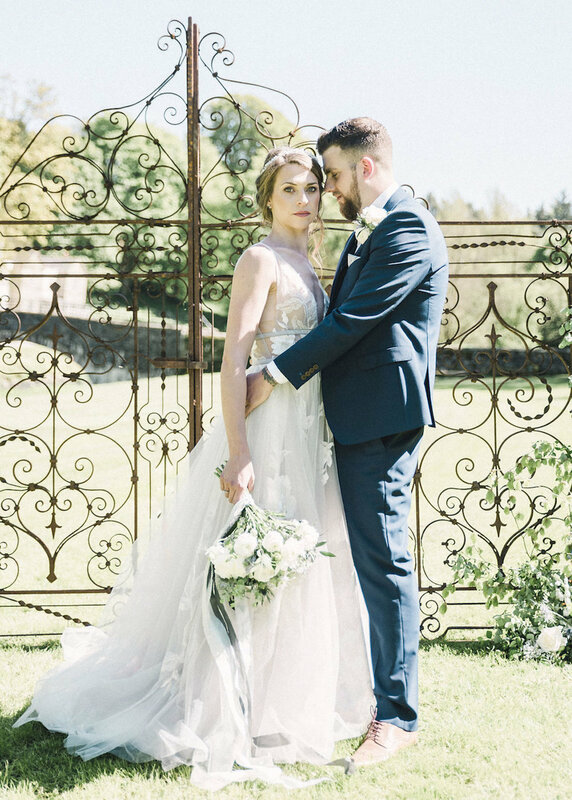 “I wanted the shoot to be pretty, elegant, timeless and romantic to inspire brides how they can get that beautiful look on their wedding day. 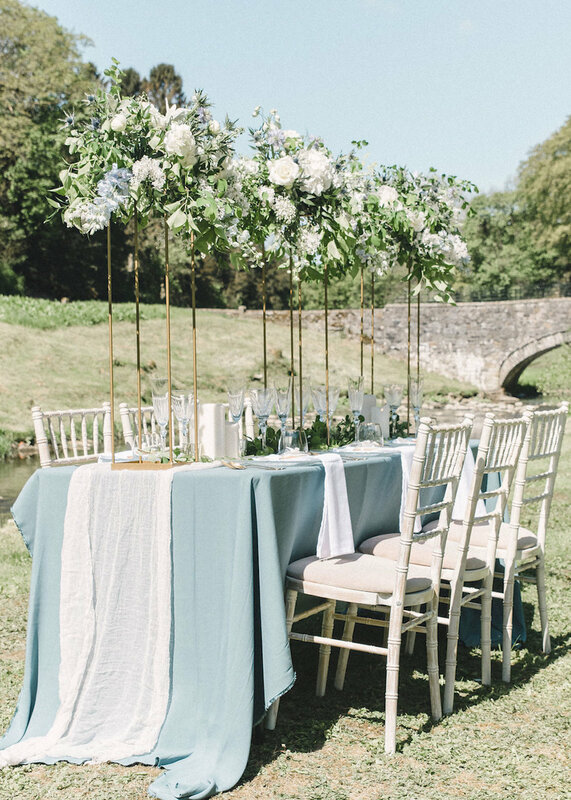 The isolated table in the open field shows how effective an outdoor wedding set up can be on a wedding day. 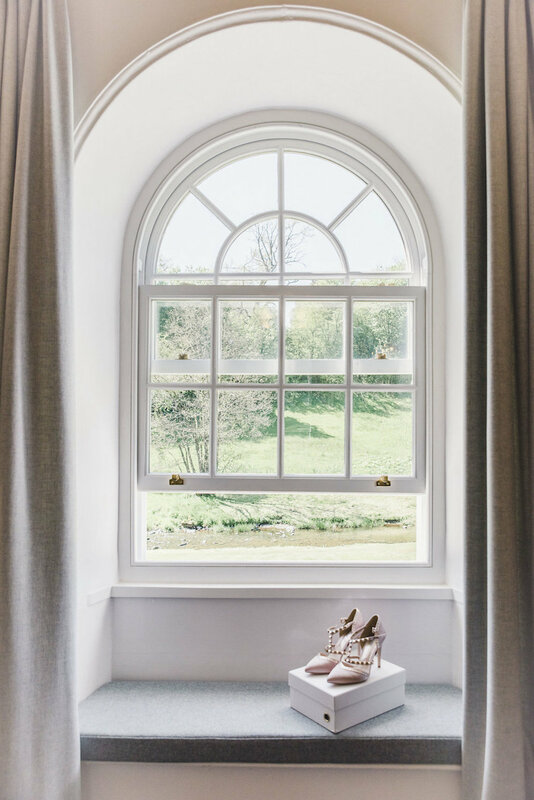 It’s very rare we have the weather in the UK so we thought let’s use is as much as we can. 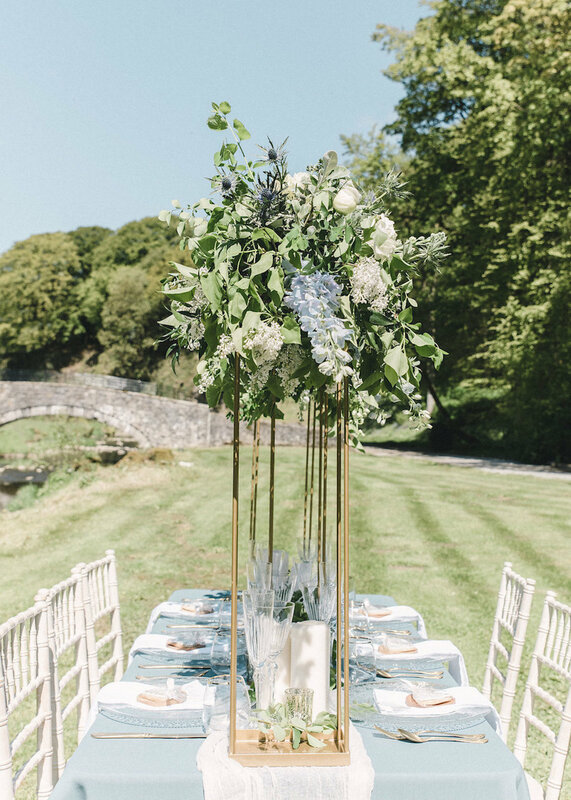 The look and feel of this almost captures a French chateau vibe with outdoor dining in the open Lancashire countryside. 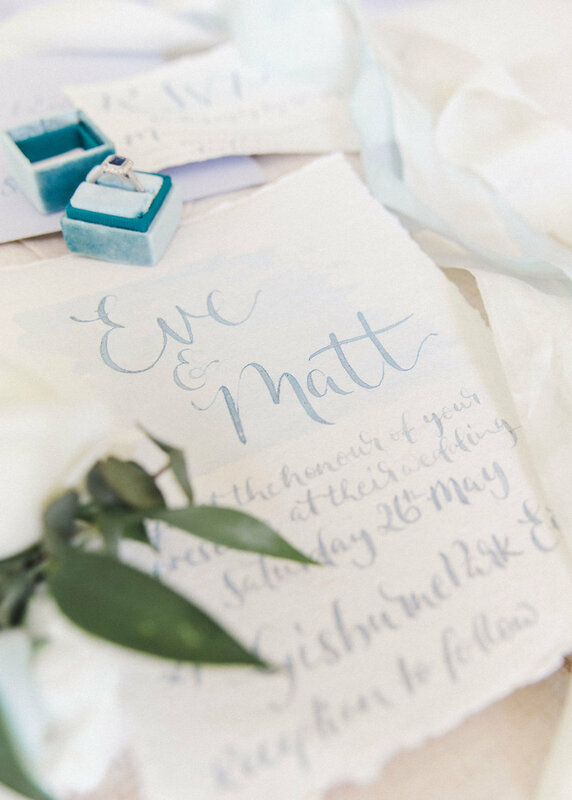 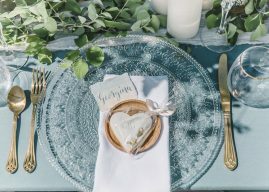 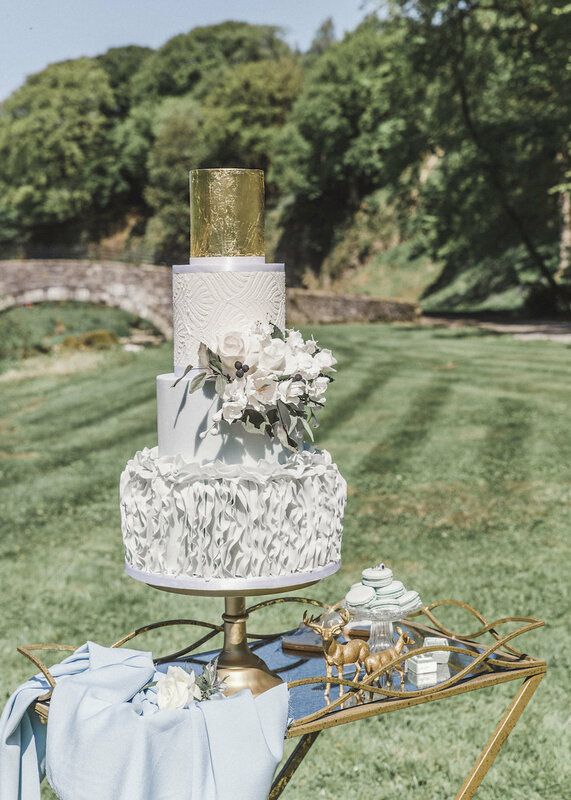 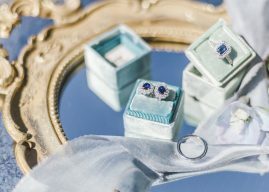 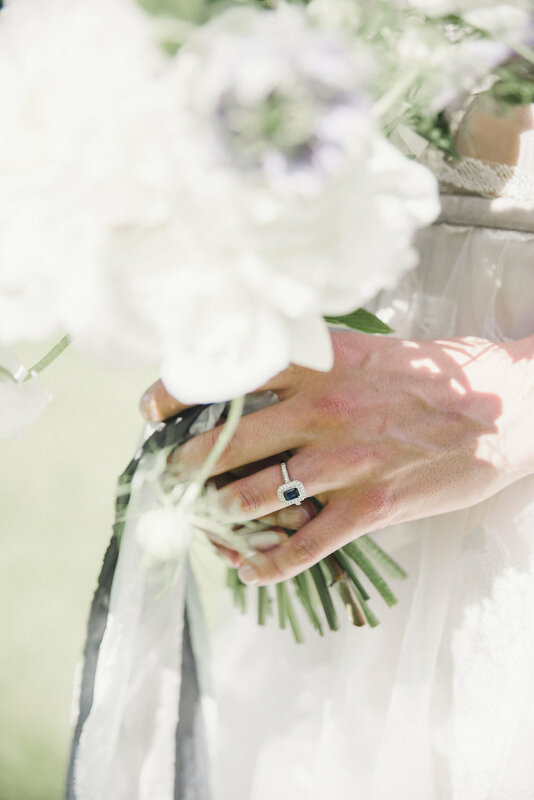 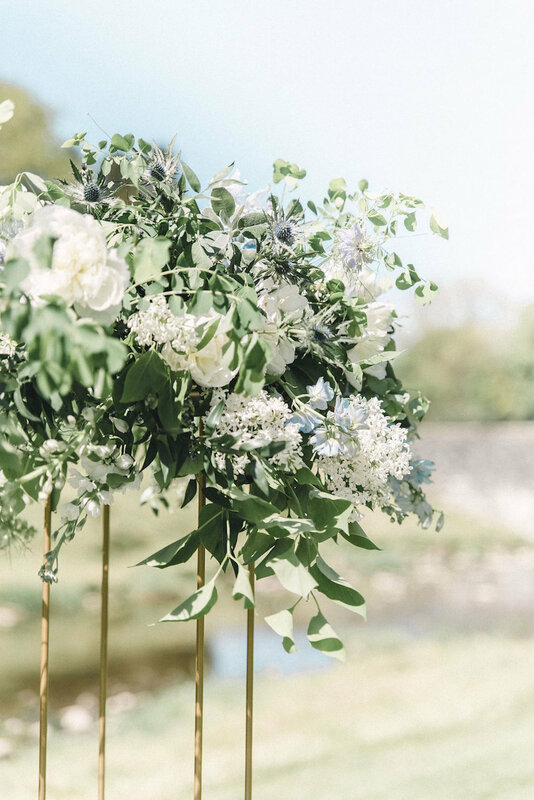 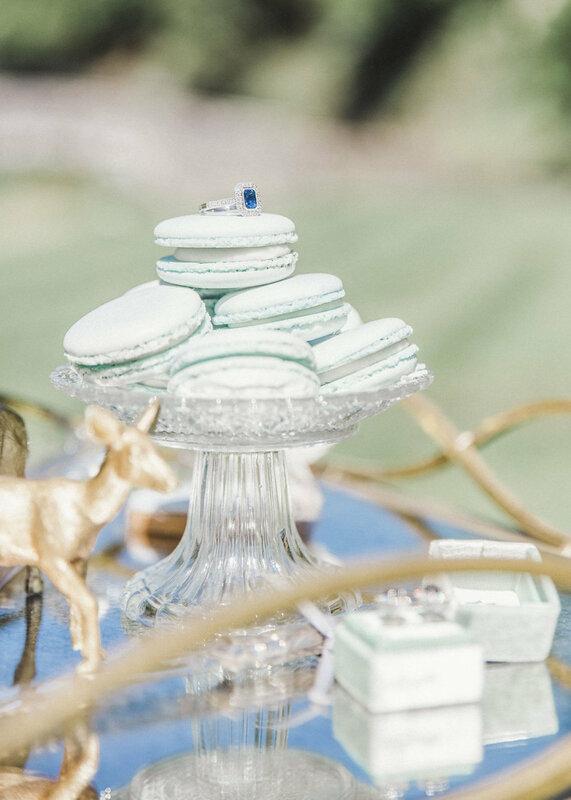 The pale blues reflect the motion of the river and it was an opportunity to inspire a blue toned wedding especially showcasing how to use blue florals within your wedding. 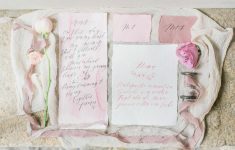 The florals from River and Rose added to the fine art look we wanted to create. 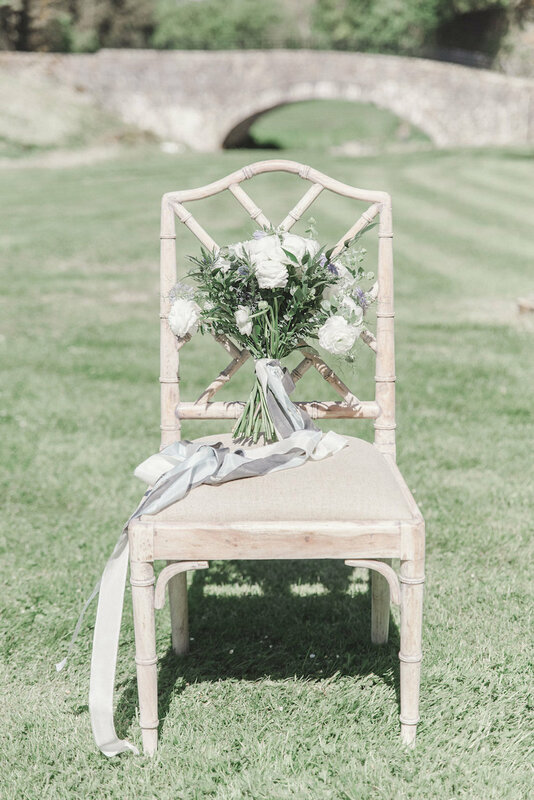 The combination of roses and thistles in the bouquet reflected the Lancashire countryside of being wild and organic. 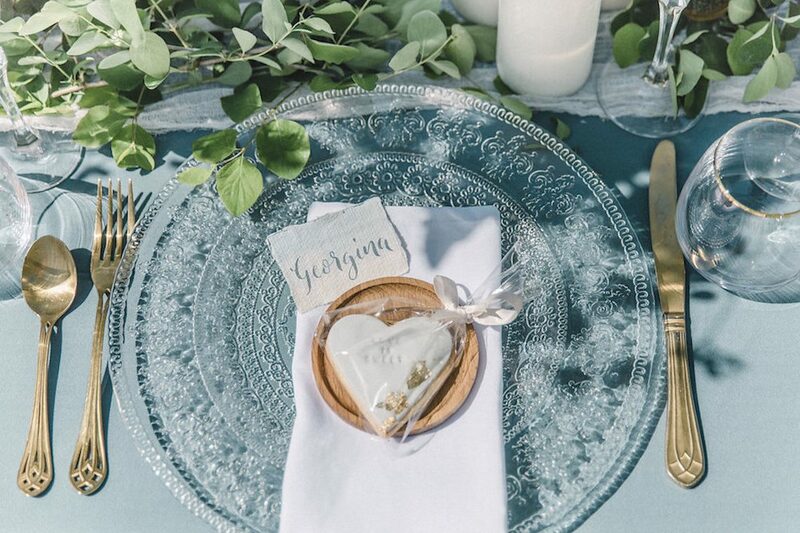 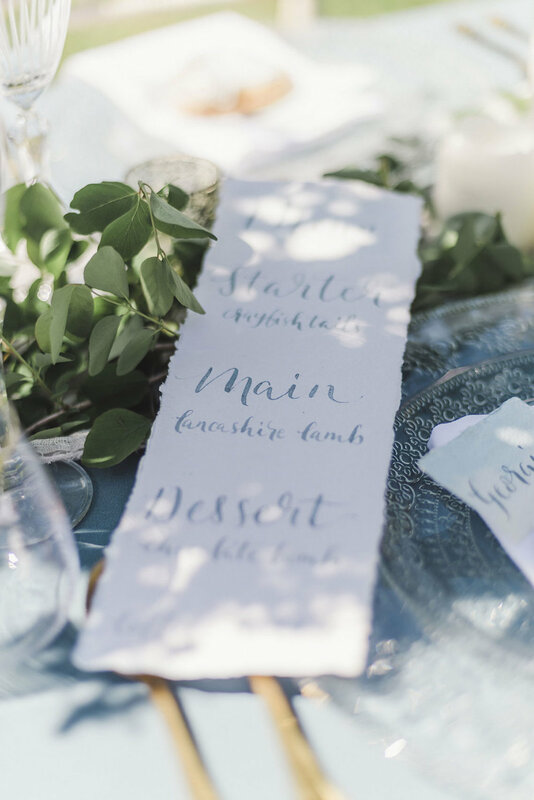 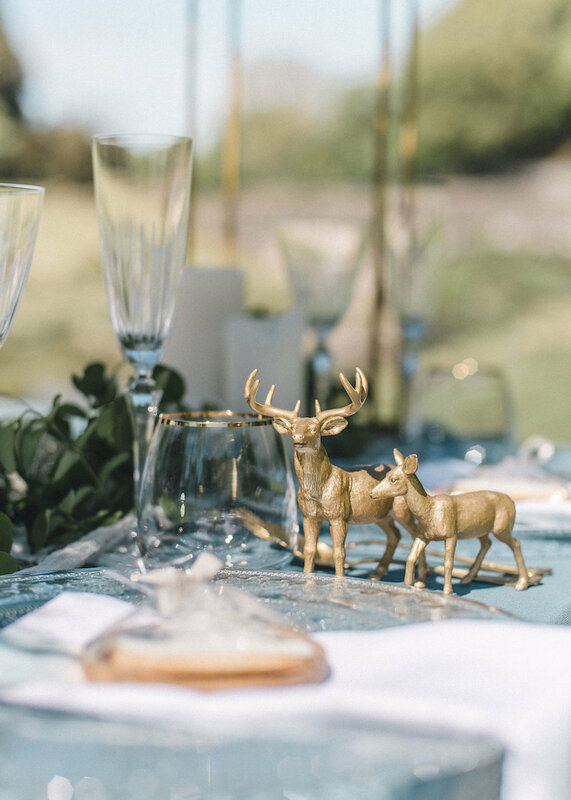 Foraged greenery was added to bring the venue’s nature right into the design. 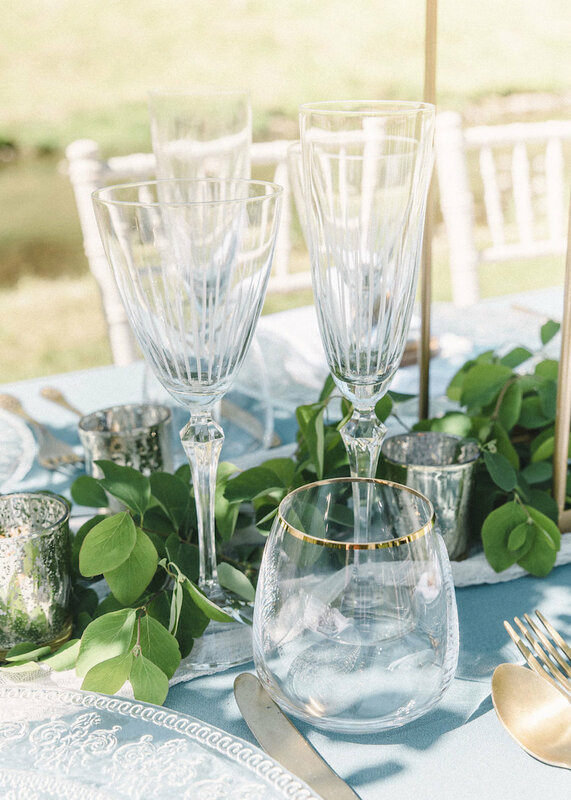 The floral arrangements on the table added height to the design which cleared space for the intricate and delicate glassware and crockery from Whitehouse Event Crockery. 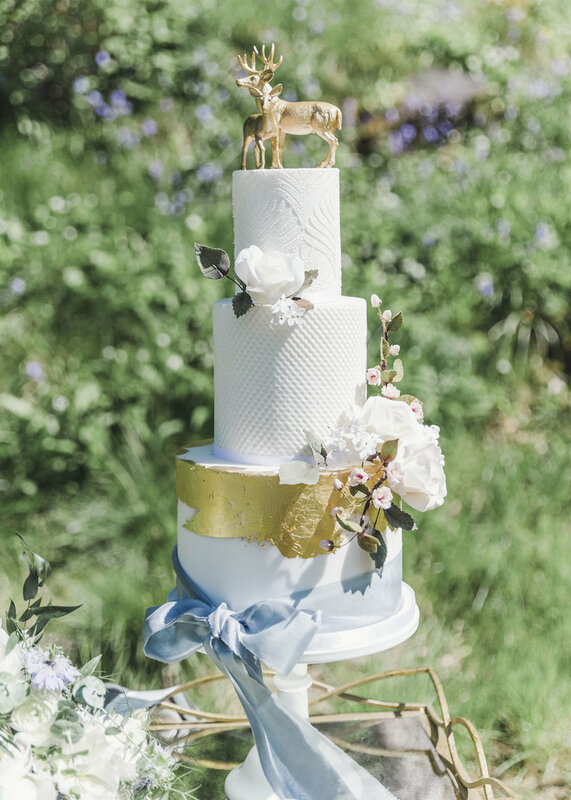 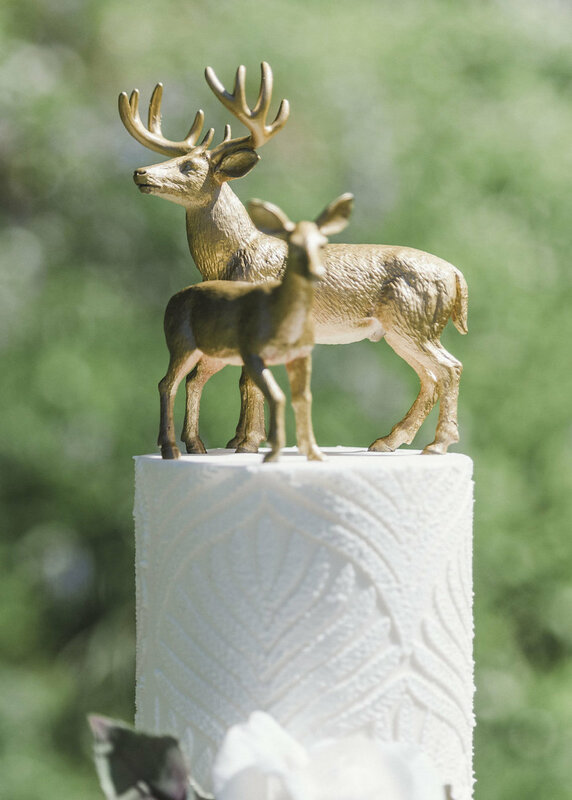 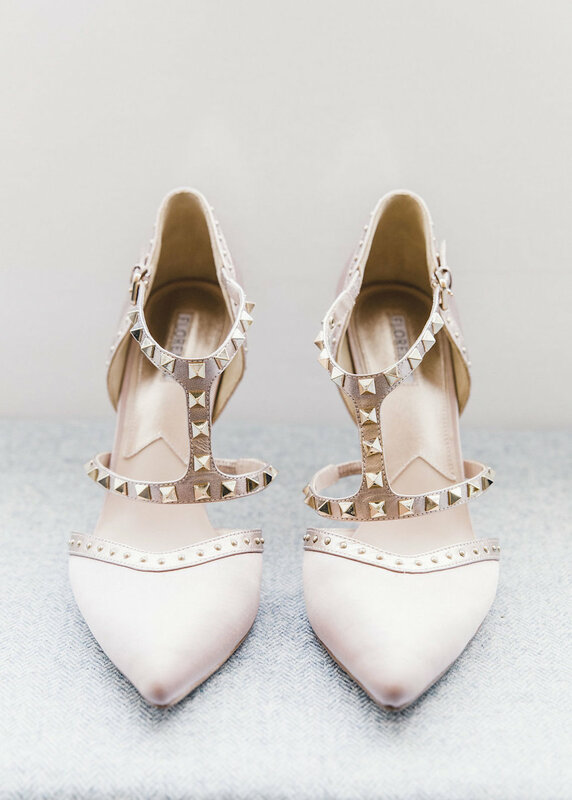 Hi Lovelies, it’s Catharine here and welcome to today’s wedding inspirations!